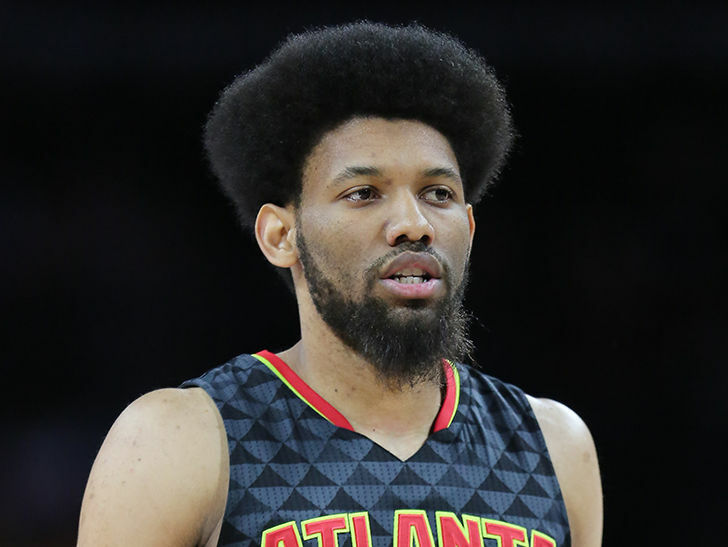 ATL Hawks player DeAndre' Bembry was racing another car at speeds estimated to be close to 150 mph when he was pulled over early Friday morning, cops tell TMZ Sports. As we previously reported, Bembry was clocked at 128 mph in a 55 mph zone in his purple Dodge Charger -- and was pulled over and arrested for reckless driving and speeding. Now, the Atlanta PD says there was a SECOND car involved.